Product Code: 25097452 Manufacturer Code: 70071515145. 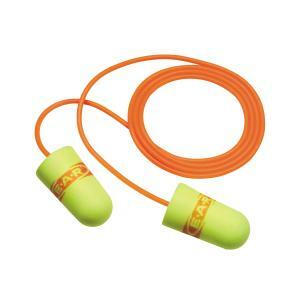 The 3M™ E-A-R range provides corded, uncorded and banded earplugs to suit a variety of hearing protection requirements. Convenient One-Touch dispenser and refills also available.